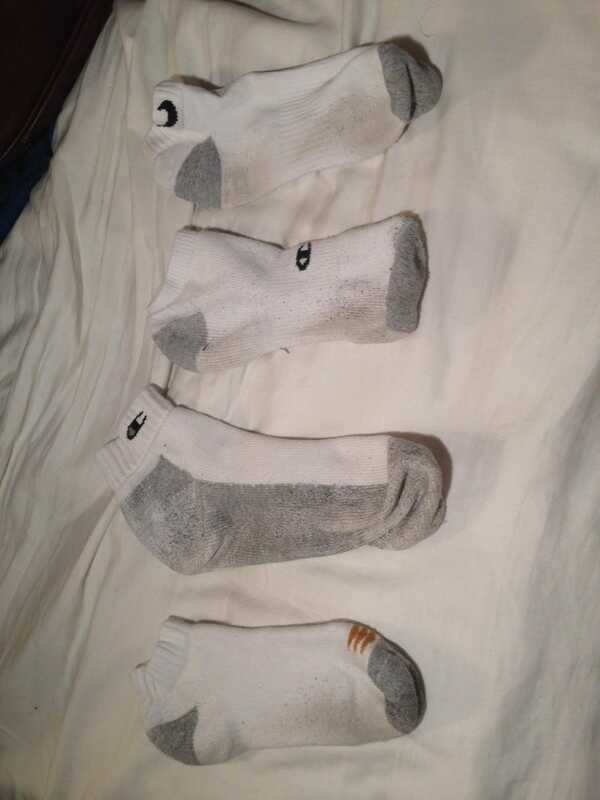 I've got four different brands/types if ankle socks and somehow have an odd number in all four! Why?! I just can't find it in myself to mix and match them.